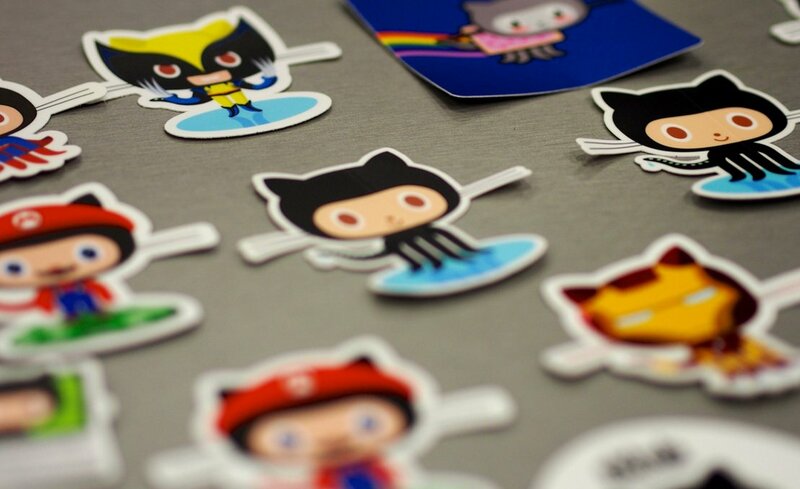 Researchers used a huge dataset of Github activity, up to April 15 2015, to examine the relationship between gender and the acceptance of a suggested revision by a project's maintainer. Theoretically, the Github dataset did not enumerate the genders of the people whose actions were collected in it, but the researchers found it simple to re-identify the dataset by mining the participants' social media profiles on G+ (something Google allowed them to do). Once the researchers had discovered the contributors' genders, they looked at the question of whether gender impacted upon the likelihood that a patch would be accepted. Their conclusion: when a woman's gender wasn't obvious from her Github profile, her patch would be accepted more often than a patch from a man; but when a woman's gender was clear, her patches were less likely to be accepted by men. It's possible that women who hide their genders write better patches, but the other explanation -- there is bias against women -- seems more likely. One explanation is survivorship bias: as women continue their formal and informal education in computer science, the less competent ones may change fields or otherwise drop out. Then, only more competent women remain by the time they begin to contribute to open source. In contrast, less competent men may continue ... Another explanation is self-selection bias: the average woman in open source may be better prepared than the average man, which is supported by the finding that women in open source are more likely to hold Master’s and PhD degrees. Yet another explanation is that women are held to higher performance standards than men. No matter what the explanation—and it's likely some combination—we have further evidence that there is measurable bias against women in computer science.